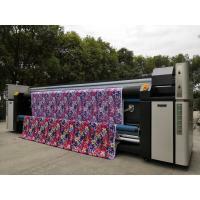 2,The machine through different quality tests is stable and competent enough for mass production requirement. 6,Patented ink tanks keep ink supply constantly. 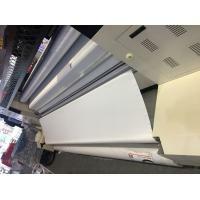 1．Three pieces Epson 4720 Print heads, faster speed, longer head life time. Feather printing function available, print heads correction and counterpoint are more easy. 3．X axis and Y axis are using AC servo motors. 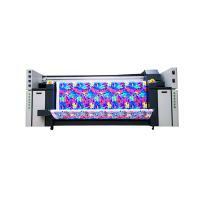 4.Intelligent print head cleaning service, supply safe and convenient print head cleaning and protection function. 5.Equipped with the feeding motor Positive and Negative transfer function, taking and feeding constant tension transmission system. 6. The unique print platform design to make the cloth always smooth in the process of printing. 7. Unique filtering lampblack system, make the picture very clean. 8. Taking up and feeding roller are inflatable roller. 1)Customized Service:We Can Provide Customized Production and Packing for You! 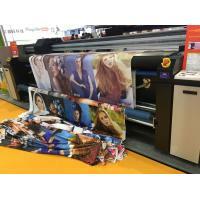 We Also Provide FREE Printing Samples for You! We Provide FREE Training for Our Clients! Even can Send Engineer to Oversea Local Customer! We Provide Lifetime Warranty for All MT Industry Machine Models! Interior Home Decoration: Print on polyester fabric to make windows curtain and Tablecloth, sheets and so on. 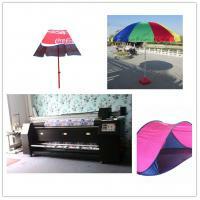 Outside: Advertising materials to make flag, banner, act fast show and so on. 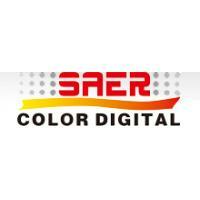 Shanghai Color Digital Supplier Co.,ltd was established in 2001. 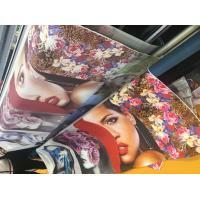 It is advanced professional Digital Printing Equipment & Relevant materials manufacture in china . 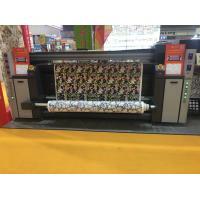 As the development of the market, we spend a lot of financial resources and human resources to focus on the research and development of indoor and outdoor inkjet printer, and all kinds of ink. In order to satisfy our customer of all over the world, we continually upgrade our service and improve the quality of our products. 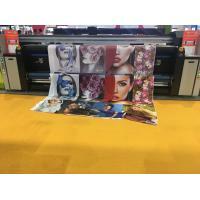 Our products include:Digital Textile Printers with Epson / XAAR / Kyocera Head,Sublimation Heater(Oven),Printing Materials,inks and Relevant Spare Parts for Piezo Printers.All our products have been CE Certificated. For years,we always adhere to the principle of “honesty as beginning,innovation makes further” to develop and enlarge our company.As an responsible enterprise,we pay a lot attention to every step of our service,including selling,installing training and after sales service,we promise that we will make every thing perfect in our trade with our customer. It is our aim to promote,by joint efforts both trade and friendship to our mutual advantage.